Habit5 – the leading market research agency in the Lincoln area – is delighted to announce that we will be exhibiting at the inaugural Lincolnshire Business Expo on Thursday 21st January 2016. If you haven’t already, save the date and do come and see us, to find out what we’re all about and how we could help your business succeed in 2016. Habit5 helps businesses, brands and organisations get closer to understanding what is going on inside the minds of their customers. Habit5 is one of only two Lincolnshire agencies accredited as a Company Partner by the highly respected Market Research Society (MRS). We want to bring the highest quality market research to the county and make gathering valuable customer insights more accessible to more businesses locally. To encourage you to come and see us, we will be conducting a prize draw on the day. You could be among the 25 lucky winners who will each be the proud recipients of their very own fine bone china phrenology head, which will entitle them to a FREE one hour consultation with us on their marketing strategy. Simply leave us with your business card to enter the draw. Customer Satisfaction Research – We are fully resourced to run a Customer Satisfaction Survey that covers your customers’ attitudes, motivations, preferences and behaviours. We can help you gain an Outstanding Understanding™ of both your customers and prospective customers. Employee Engagement Surveys – Your employees are a huge asset to your company. Acting upon the findings of an Employee Engagement Survey can be the difference between keeping your employees driving the business forward or heading off for pastures new. We can provide an opportunity for key employees to open up about their frustrations or aspirations. New Product Development – If your product portfolio is not as fresh and vibrant as it could be, there is a strong likelihood that your business is slowing rather than growing. Successfully introducing a new product can give you new things to talk to customers about and crucially open up new revenue streams. We can gather the reactions and insights online or offline, in real time or asynchronously, that can reduce the risks of failure when a new product goes to market. Once again, we hope to see you at the Lincolnshire Business Expo and share some of our ideas with you. 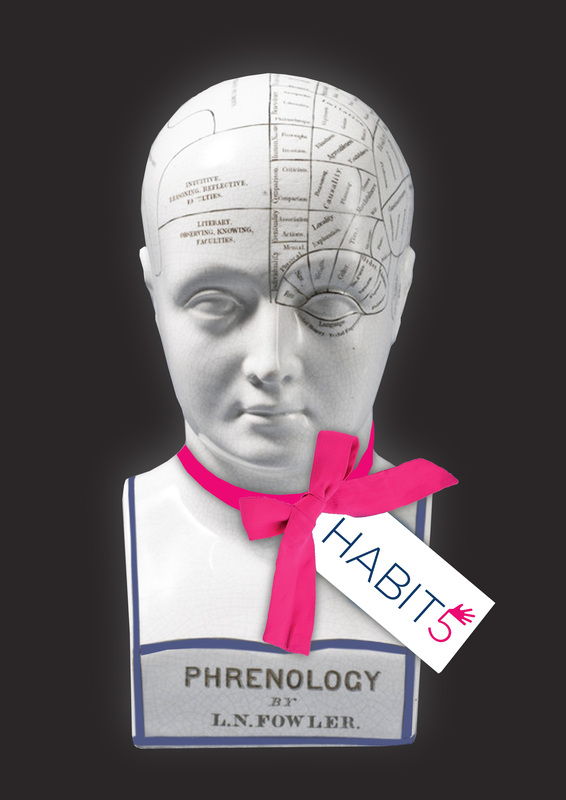 If you’re not able to make the Expo but would like to be included in the free prize draw for one of our phrenology heads and a FREE one hour consultation on your marketing strategy, then please do get in touch by phone or email. Here’s to a prosperous and rewarding 2016 for us all.